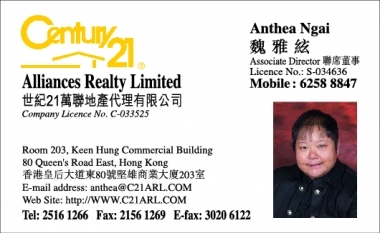 Anthea focuses on HK luxury property in residential sales and leasing for more than 10 years. She specializes in the Peak, Mid levels, Happy Valley and South Side area. 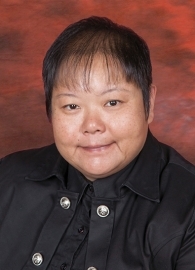 She established a high reputation and solid experiences during all these years. Honest, professional and well organized which she believes these elements would always lead her to the successful path.